The boho trend is taking over! A fringed accessory here, a wide leg there, there’s no escaping the ’70s-inspired designs in stores right now. 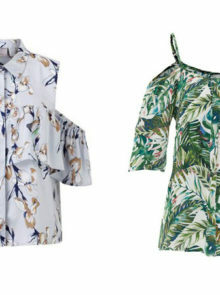 But if the fashion throwback is a bit much for you, there’s one way to embrace the trend without going all-out, and that’s with an easy-to-wear boho blouse. 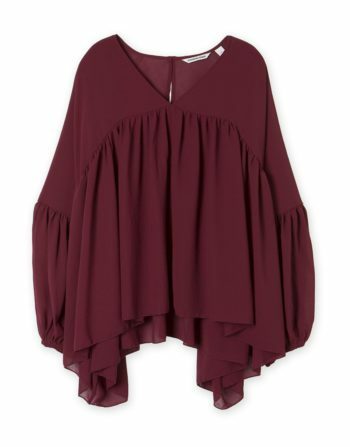 The flattering shape and mirror detailing of this blouse means it could easily pass for designer. 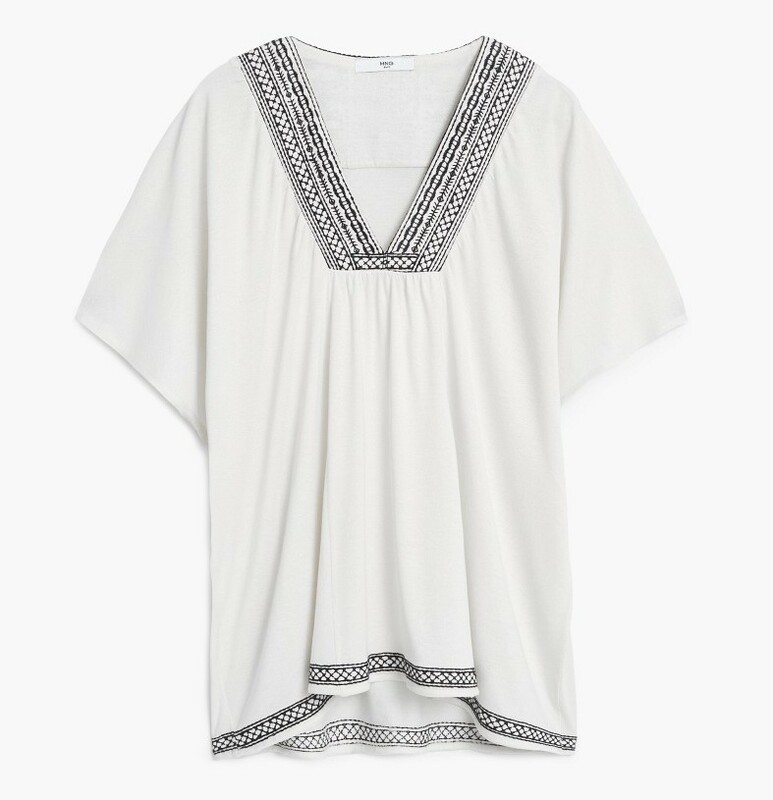 Wear with denim shorts and simple sandals for the ultimate relaxed, holiday-ready style. 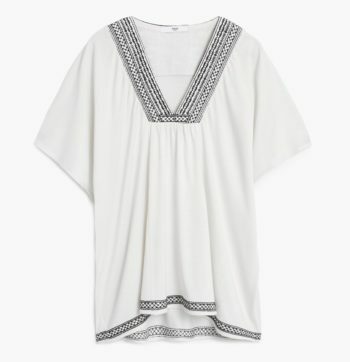 Expensive white blouses are timeless, but can quickly look less than pristine without regular dry-cleaning. 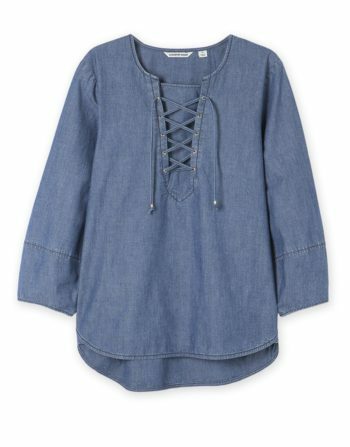 If it’s time to update yours, this flattering loose-fit peasant blouse is stylish and machine washable. Add a pop of colour with this boho top! A bright tone will add a daring edge to any outfit, especially when paired with gold boho jewellery pieces. 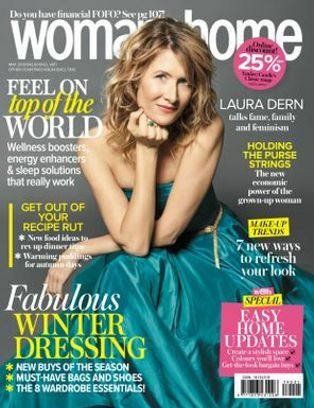 The V-neck front is super-flattering too. 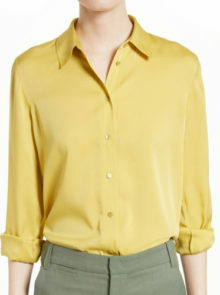 Tick off two trends in one fell swoop with this shirt. Denim is a huge hit for summer, and that, paired with the floaty design of this shirt, will result in your most stylish look this season. Invest in one and be on trend. 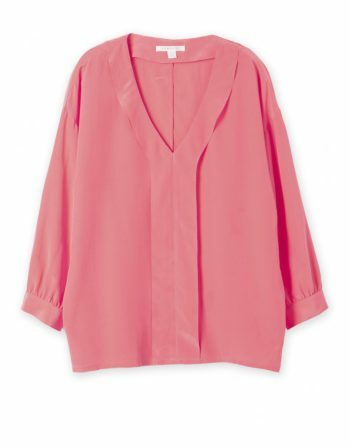 Next knows just how to create classic pieces that ooze effortless, laid-back style. This lace-detail top comes with flattering fan sleeves. 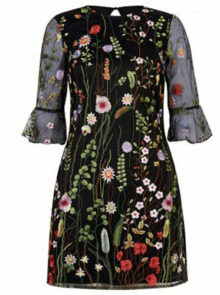 Wear with shorts and sandals, or jeans and ankle boots. 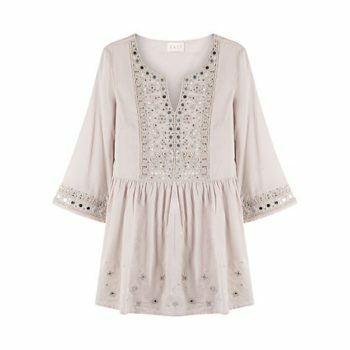 Appeal to your feminine side with this pretty blouse. 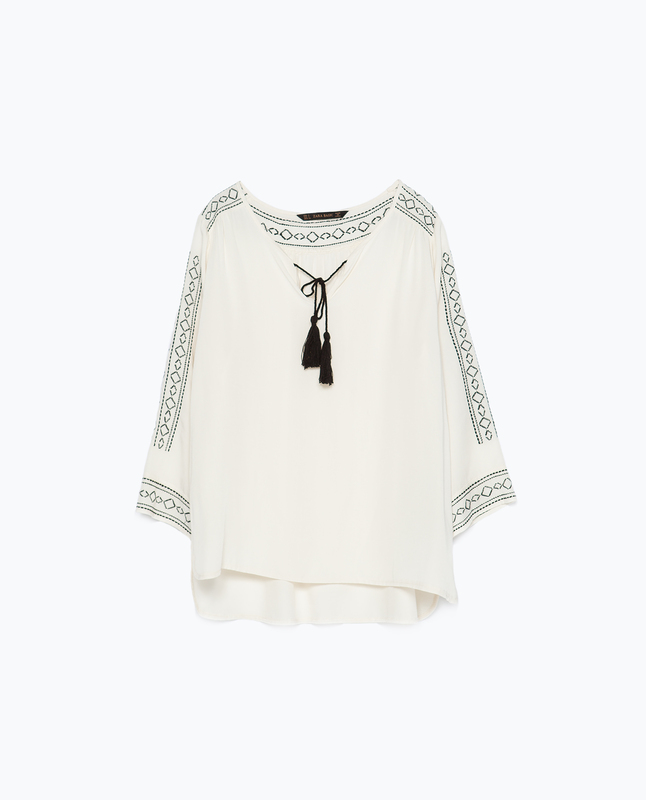 The flowing details will look perfect paired with this season’s flares and bohemian accessories. 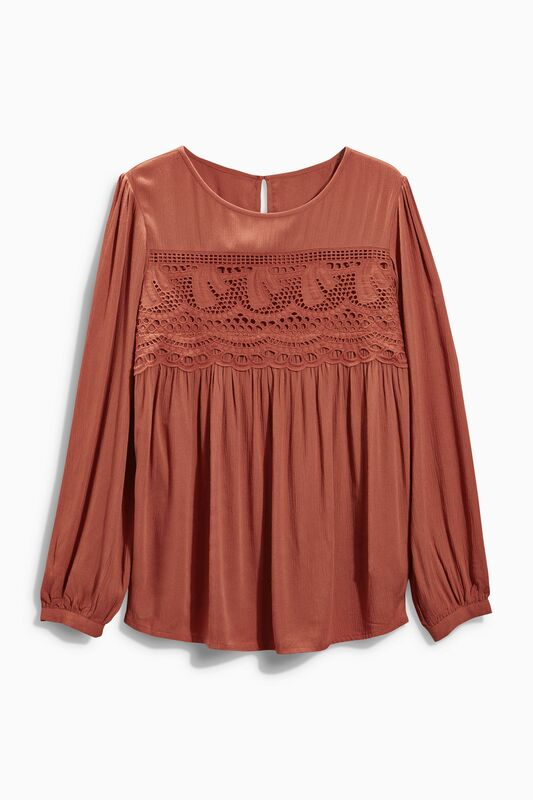 For a softer take on this season’s ’70s trend, this top is all you need! Keep it simple with this embroidered design. 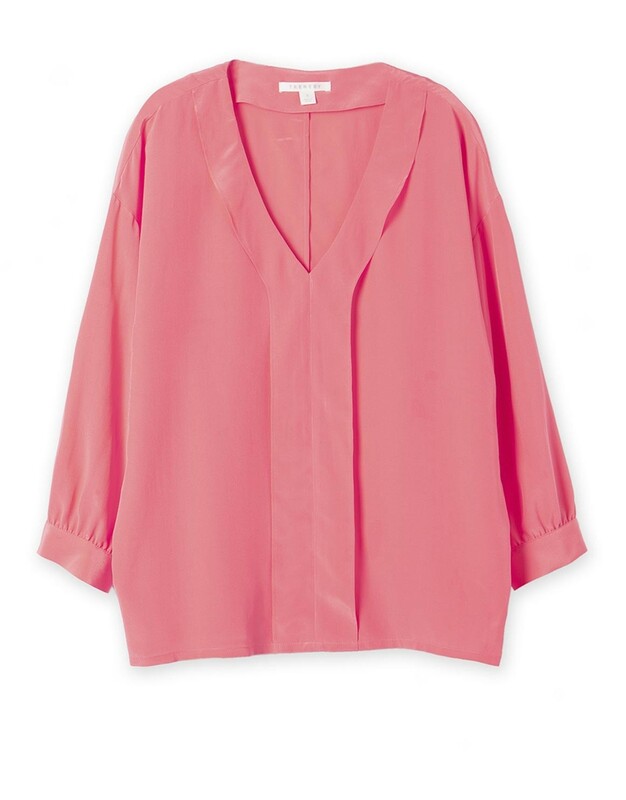 Perfect for apple shapes, the V-neck will lengthen your torso and slim down your bust.